A brief guide to walking and other outside activities in the UK. Joining a walking club can be a good way to see the British countryside and to meet local people. 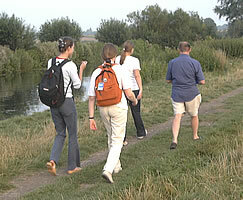 Long-distance walking in the countryside is known as rambling. For further information, contact the Ramblers Association (http://www.ramblers.org.uk) or the Long Distance Walkers Association (http://www.ldwa.org.uk), or see: http://www.walklink.com. 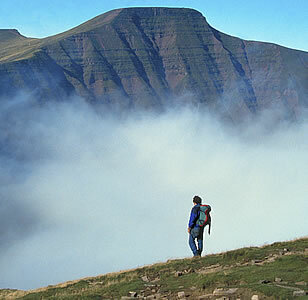 One company which organises self-guided walking holidays in the UK is Contours: http://www.contours.co.uk. Accommodation is organised for you along the route, your luggage is transferred to your next stop, and you are provided with maps. Follow the Countryside Code. For details, see: http://www.countrysideaccess.gov.uk. If you are in London you may be interested in joining the Saturday Walkers' Club. People meet up on Saturdays or Sundays during the year to follow one of the walks listed within the "Time Out" book of country walks (see below). 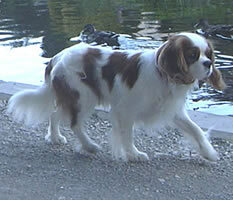 For details of this week's walk and how to join it, see: http://www.walkingclub.org.uk.